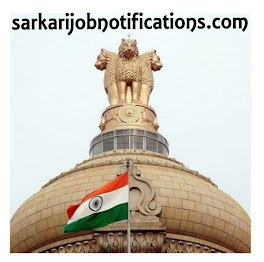 Notifications SSC SSC Notice Regarding New LOGO of SSC. SSC Notice Regarding New LOGO of SSC. 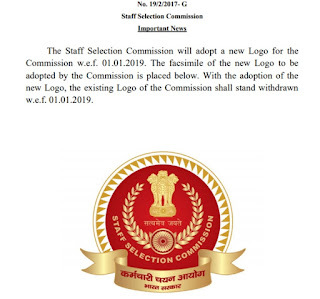 Click Here to Download SSC Notice Regarding New LOGO of SSC.